​Congratulations on your engagement, from all of us at Wedding Cars Direct. We understand that getting married is the most important day of your life and everything needs to run as smoothly as possible. That's where we come in, using our experience to make sure your day is as stress free as possible. You will arrive at your chosen venue with grace & elegance. just that little bit of extra luxury you would expect for your special day. 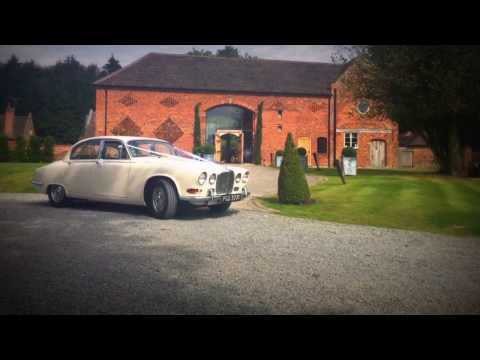 We are available 7 days a week for wedding car hire. 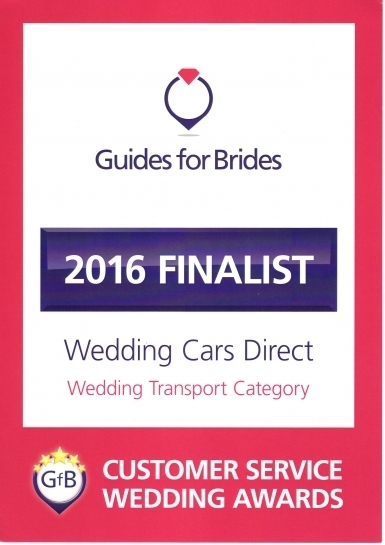 It's never too late to book our vehicles for your wedding day. 5 Star Service without the pricetag. Aston Hall, Aston Marina, Aston Wood Golf Club, Barons Court, Beverley Hotel, Blakelands Country House, Brocton Hall Golf Club, Calderfields Golf and Country Club, Chillington Hall, Erasmus Darwin House, Fairlawns Hotel and Spa, Grand Station, Haughton Hall, Hawksyard Estate, Hilton Hall, Himley Hall & Park, Hoar Cross Hall & Spa, Ingestre Hall, Lilleshall Hall, Moddershall Oaks, Moor Hall Hotel & Spa, Moxhull Hall Hotel, Netherstowe House, New Hall Hotel and Spa, Oak Farm, Packington Moor, Patshull Park Hotel, Pendrell Hall, Perton Park Golf Club, Ramada Park Hall Hotel & Spa, Rodbaston Hall, Roman Way Hotel, Sandon Hall & Park, Shustoke Farm Barns, Somerford Hall, Stafford Castle Golf Club, Swindon Golf Club, Swinfen Hall Hotel, Telford Hotel & Golf Resort, Tern Hill Hall, The Belfry, The Chase Golf Club, The County Hotel, The George Hotel, The Hundred House Hotel, The Moat House, The Mount Hotel, The Park House Hotel, The Shropshire, The Upper House Hotel, Tillington Hall Hotel, Wergs Golf Club, Weston Hall, Weston Park. Click Here for a tailored quote.